GNULinuxero convencido de la necesidad del software libre para una sociedad libre. Comparte todo lo que puedas, no te canses nunca. Y cuando creas que ya no tienes nada que compartir…vuelve a empezar. [email protected] ganaremos. "Si está en mis manos, está en las tuyas". Actually, it is not that I do not want to use the proprietary drivers, it is that I always try to use as a first option those programs or applications that are free software and, if there is no other choice, to use the privative option. What is strange is that this same team just 6 months ago worked with Antergos kde without problems with free drivers. Hello people! How long? Many things have happened for my life … and they continue to happen. The fact is that, after a series of problems with my hard drive, I decided to download the latest ISO to install Antergos again, with KDE, in a partition. Everything in the same way I had last summer. What happens is that if I do not install the proprietary nVidia drivers I can not get the desktop to work properly, cutting the image and freezing it, not letting me see anything. If I install the proprietary driver then there is no problem, but I would not have to do it, since my graphic, a GeForce GT 440, worked well this past summer and does not give me any problems in other installations, from Debian Manjaro. Will I have to resign to use the proprietary driver? Thank you very much already, and happy to be with you again. Antergos, y Cnchi, para [email protected], que de eso en Galicia sabemos un rato, no en vano su creador, Alexandre Teixeira es de aquí. 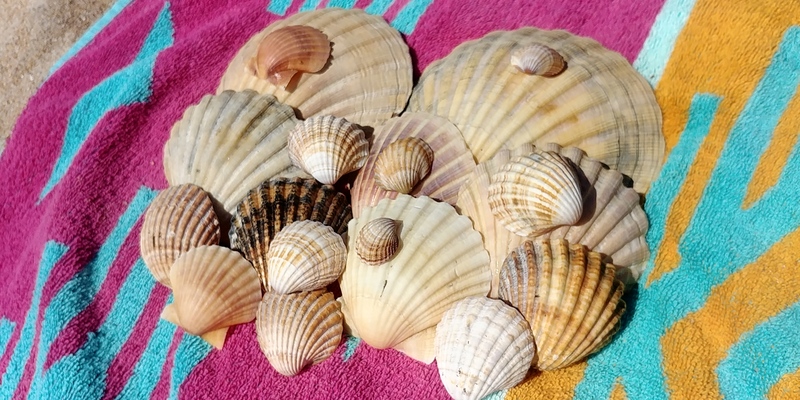 Yo aprovecho que estoy de vacaciones para ausentarme del mundanal ruido por un tiempo y disfrutar de las playas de Galicia, las mejores del mundo mundial. Normalmente me comunico con vosotros a través del traductor de Google, pues mi manejo del inglés es muy básico, pero, ni me gusta la idea ya que trato de escapar de Google todo lo que puedo, ni veo que me de respuestas satisfactorias, ya que muchas veces no tengo ni idea de lo que queréis decir. 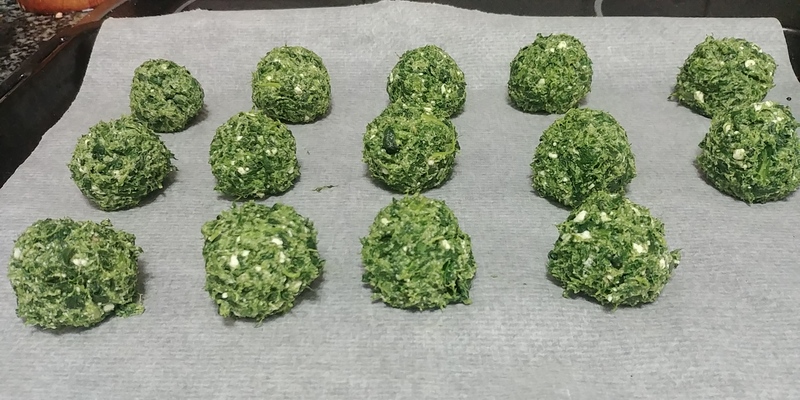 And what if instead of preparing the meatballs passed through fries in the frying pan of all life, we prepare them from spinach, egg, feta cheese and oatmeal, while we bake them instead of frying them? I wanted to make the typical dish of spaghetti with meatballs but in an alternative way. I just realized that in Cnchi, when choosing desktop environment we have the option “Base”. I’ll look to see if it does not get too complicated. At what point can you choose “base system”? Is it through Cnchi or the installer in text mode? Is a minimum installation possible, being able to choose what you want and what you do not want, from Antergos, to keep the basic input? It is that I notice that the normal installation of Antergos includes many things that I do not need and if I eliminate them, for that of the dependencies, it will also eliminate other things that are important.